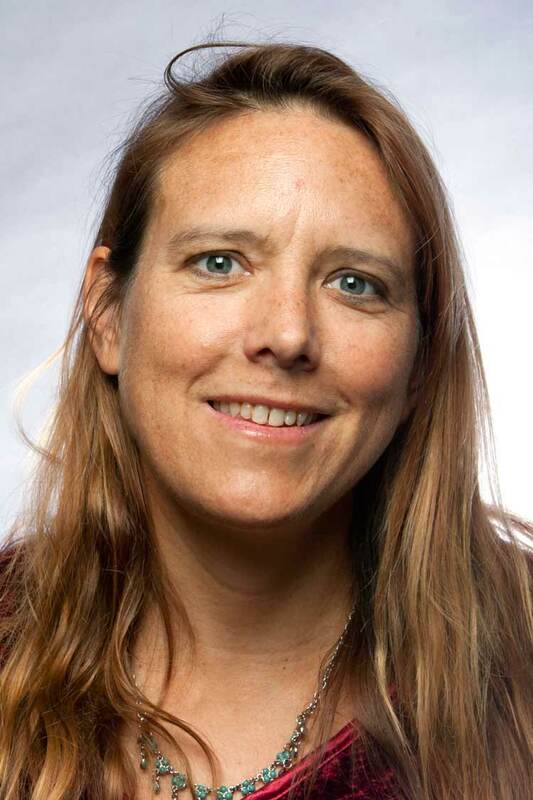 Kari Lydersen, lecturer at Medill, is also co-director of the Social Justice News Nexus, a Fellowship program at Medill that brings together graduate students and professional reporters to do in-depth stories on topics including drug policy, mental health and housing. She is also the Social Justice and Investigative Reporting Specialization leader. Lydersen also works as a reporter, covering energy for Midwest Energy News and freelancing for other outlets including the Better Government Association, Discover Magazine, The Washington Post, People Magazine, The Chicago Reporter and In These Times. From 2013-2014, Lydersen was a research associate at the Medill Watchdog Project at Northwestern. Through 2009 she was a staff writer in the Midwest bureau of the Washington Post; after that she wrote for the Chicago edition of the New York Times through the Chicago News Cooperative. In 2011-2012 she was a Ted Scripps Environmental Journalism fellow at the University of Colorado, studying energy and mining issues and working on an ongoing project regarding hard rock mining in the U.S. and abroad. She also has taught journalism at Columbia College Chicago and the School of the Art Institute of Chicago; and worked with youth from marginalized communities through the non-profit journalism program We the People Media. She graduated from Northwestern University with an undergraduate journalism degree in 1997. She is a former national champion in marathon swimming (15 kilometers and 25 kilometers) and a national team member in pool swimming. Today she competes in marathons and triathlons; and lives in Chicago's Pilsen neighborhood where she also leads mural tours. Lydersen is the author of five books, including Mayor 1%: Rahm Emanuel and the Rise of Chicago’s 99% (Haymarket Books, 2013), Shoot an Iraqi: Art, Life and Resistance Under the Gun (City Lights, 2008) and Revolt on Goose Island: The Chicago Window Factory Takeover and What it Says About the Economic Crisis (Melville House, 2009).